Pioneer, LA – July 11th, 2014- Today Big River Rice and Grain announced that John Goetting has joined the organization as Chief Operating Officer. Big River Rice and Grain is a grain storage and merchandising subsidiary of Agspring, based in the Kansas City metropolitan area. 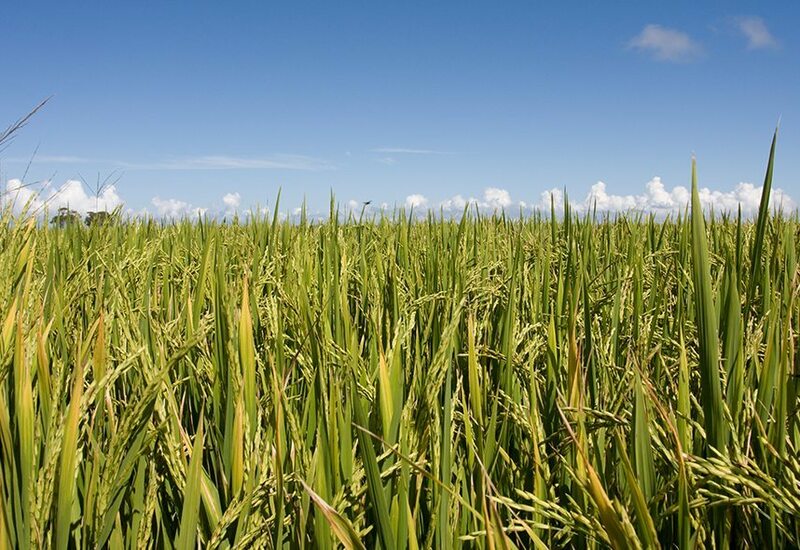 Agspring announced the formation of Big River Rice and Grain earlier this year through the acquisition of Bayou Grain and Chemical, Raley Brothers and Tubbs Rice Dryers, three established agri-businesses located in Louisiana and Arkansas. Goetting brings more than two decades of past experience in the grain markets with DeBruce Grain Inc. and Gavilon Grain including originating, trading, and managing grain merchandising teams. Prior to joining Big River Rice and Grain, he managed two barge facilities and a trading platform at the Port of Catoosa, OK.
Big River Rice and Grain has completed capital improvements over the past several months including expansion of a key Mississippi River port, installation of a new state-of-the-art dryer and increased on-site storage capacity. Big River Rice and Grain is headquartered in Pioneer, Louisiana, centrally located among facilities in Delhi, Mer Rouge, Monticello, Lake Providence, Crowville, Louisiana as well as Parkdale and Eudora, Arkansas.